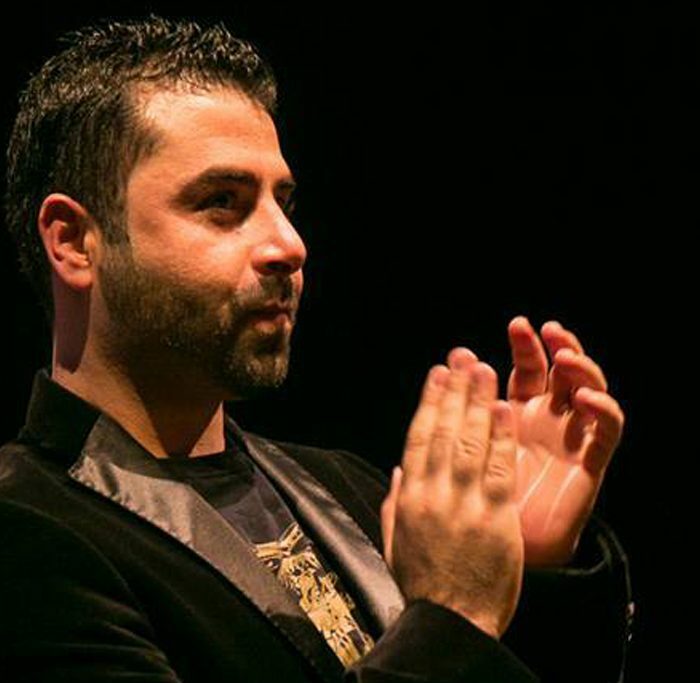 Shalan is a violinist and composer, he was born in Homs, Syria 1982, and is currently living and working in Belgium. 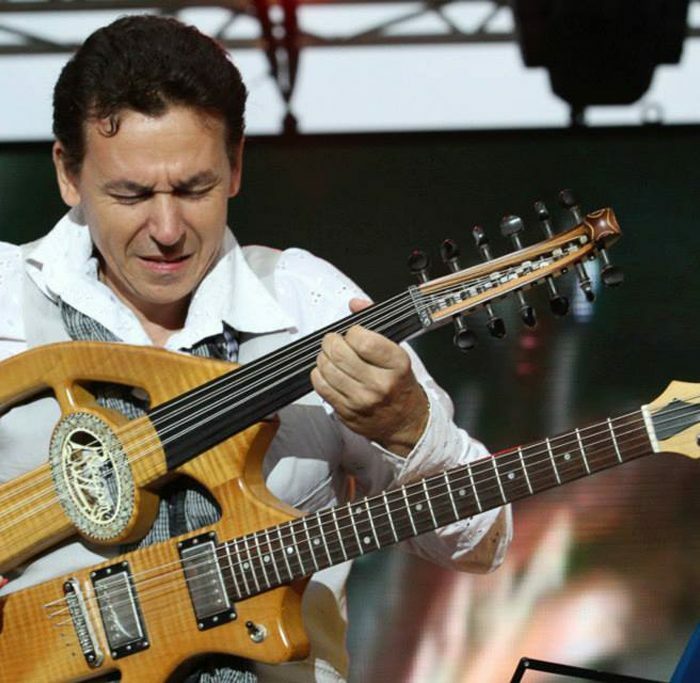 He holds a music-performing bachelor from the High Music Institute in Damascus where he was taught by professor Evgueny Loguenov in 2007. 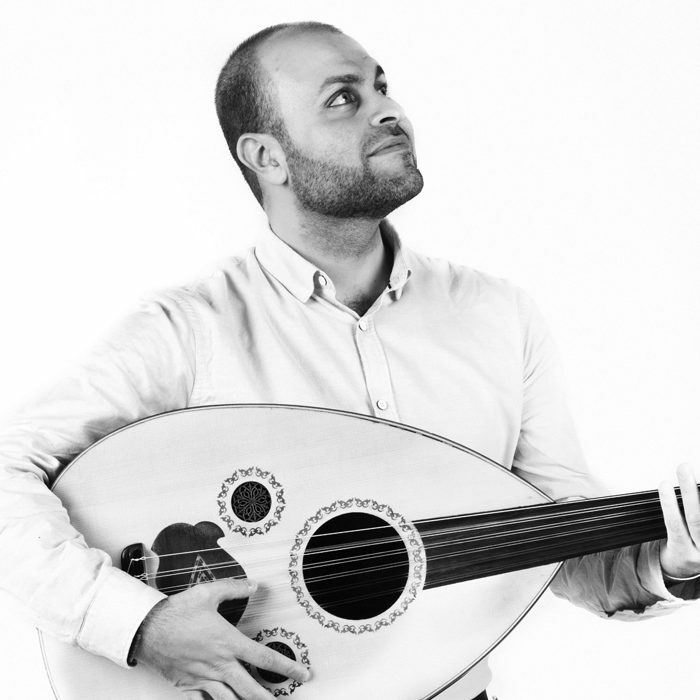 His compositions are played by numerous orchestras around the world: WDR Radio Orchestra, SEPO, EPO, the National Syrian Arabic Orchestra, Violet and others. 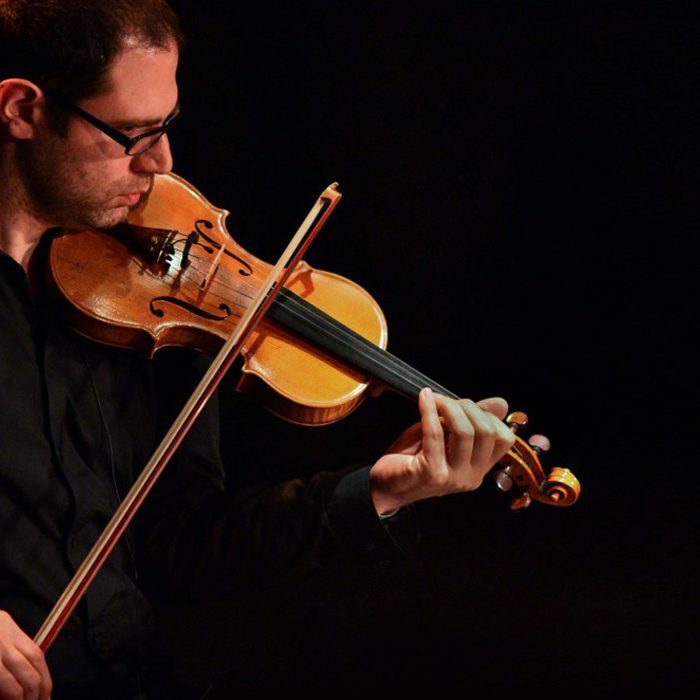 As a classically trained musician with a good foundation in Arabic music, Shalan effortlessly masters both, playing the violin and composition. In his compositions, elements from a variety of musical styles nestle beautifully alongside each other. Shalan has also written and arranged music for many ensembles, singers, films and TV shows. This duo introduces a unique approach to a wide repertoire of folk, Arabic, Balkan and Turkish music as well as to their own compositions. Arabic and Western European traditions are blended, yet still allow space for improvisation. With their love for music, Damast Duo manage to transcend borders and remain respectful toward musical traditions whilst adding their own flair. 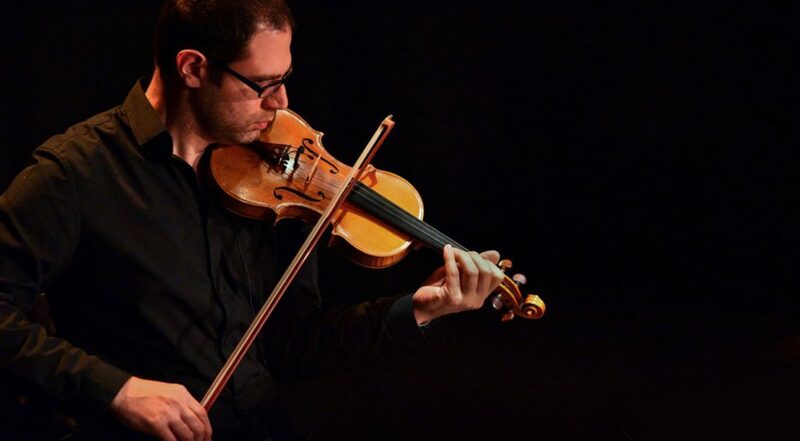 If you were to travel from Damascus to Ghent, along your journey you could be hearing music as composed and played by Syrian violinist-composer Shalan Alhamwy and Belgian pianist and accordionist Jonas Malfliet.